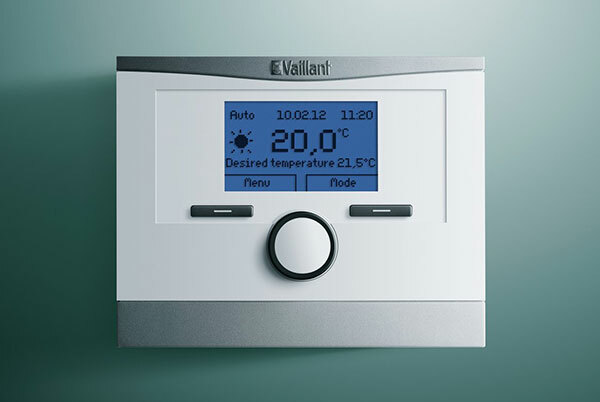 Controls main function is to control the individual room temperature settings. Our MJC engineer will consult and conduct a thorough heat inspection with you to detect the coldest and warmest rooms in your property, and offer the best control option for you to power your house with your personal heating preference. From a Scotsman to a Brazilian we all have very different ideas of an ideal temperature and once you find your ideal temperature to your bespoke liking – you will never live without a control device again! 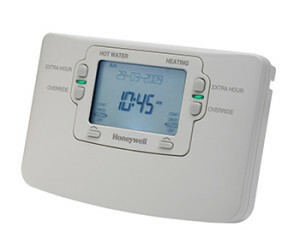 This allows you to control the times your heating and hot water comes on and goes off. A twin channel programmer will control both your central heating and hot water. 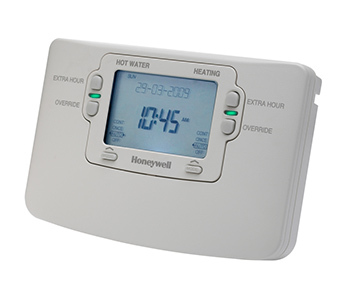 A single channel will only control heating and is most commonly used with a combination boiler (normal but could be wired to control hot water only if so desired). It’s main function is to control the individual room temperature settings. Our MJC Engineer will place the thermostat in the coldest part of the home i.e. the front room or hallway. Once a room reaches your desired temperature i.e. 21 degrees, it will shut the boiler down and once the temperature has dropped to say 19 degrees the boiler will fire and bring it back up to 21 degrees, therefore balancing the entire house. Attached around a third of the way up from the bottom of the cylinder, acts similar to the room stat and once the temperature of the cylinder reaches the temperature via the control on the cylinder stat the boiler shuts down and will not fire when the temperature drops below the set temperature. This incorporates a single channel programmer into one unit and will allow you to program your heating to come on at a set temperature. 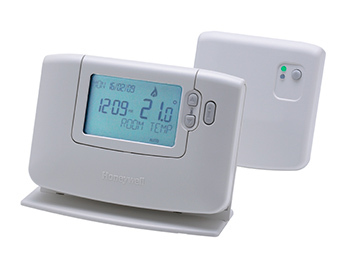 The programmable room stat and room thermostatic both come in the option of wireless. The principle is exactly the same but a receiver is fitted next to the boiler that sends a signal to the room stat or programmable room stat allowing flexibility on where a unit can be sited and avoids the complication of having to run cables and the associated re-decoration costs. Also known as motorised valves. The most common use is to control the flow of hot water and heating. They can also be used to create heating zones, this allows for example, the living areas to be one zone and the bedrooms, bathrooms and towel rails to be another. Another way of allowing the use of the towel rails in the summer when the rest of the heating is off. Each zone is controlled by a room stat or programmable room stat. 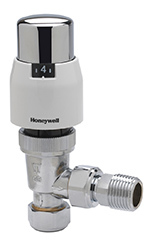 Fitting Thermostatic Radiator Valve’s (TRV’s) in all the bedrooms and rooms allows you to control the temperature much more equally and you only use the valve when you need to use it, pretty much like turning a light switch on and off. So the idea is when you’re not in the room there’s no need to heat the room. You can always turn the valve back up again when you need it.